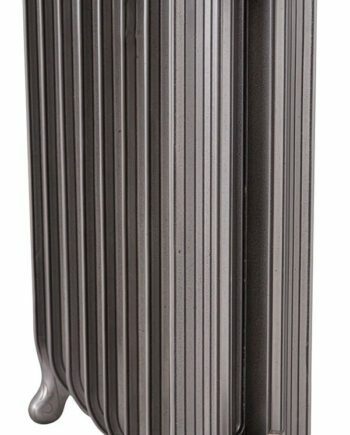 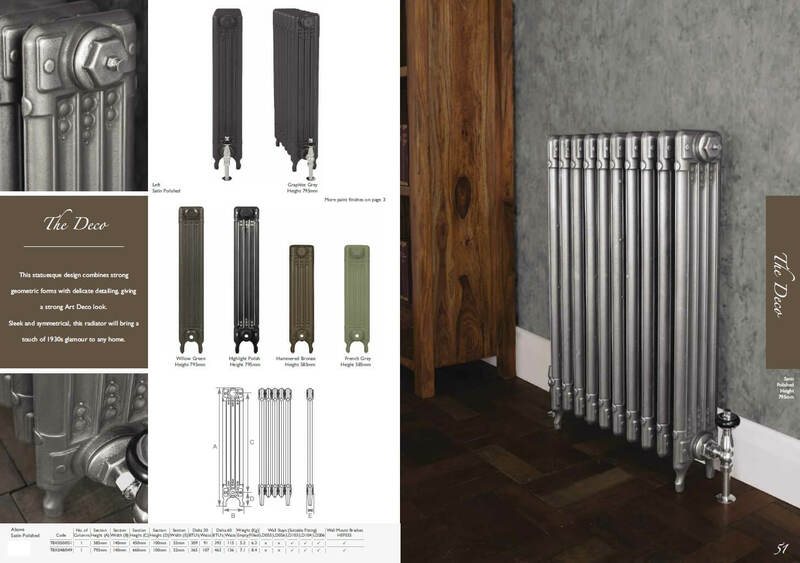 This statuesque design combines strong geometric forms with delicate detailing, giving a strong Art Deco look. 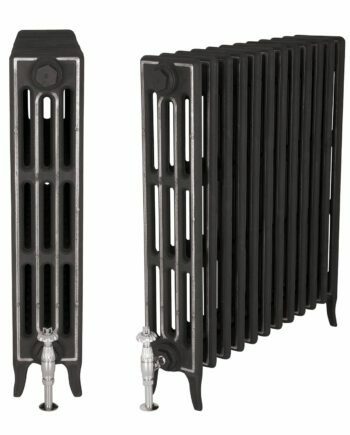 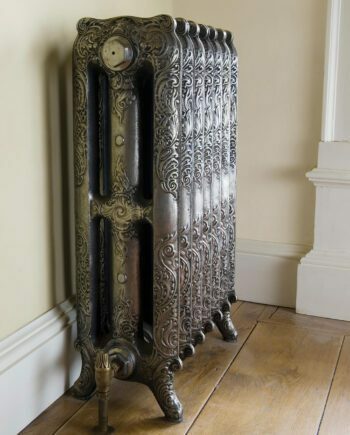 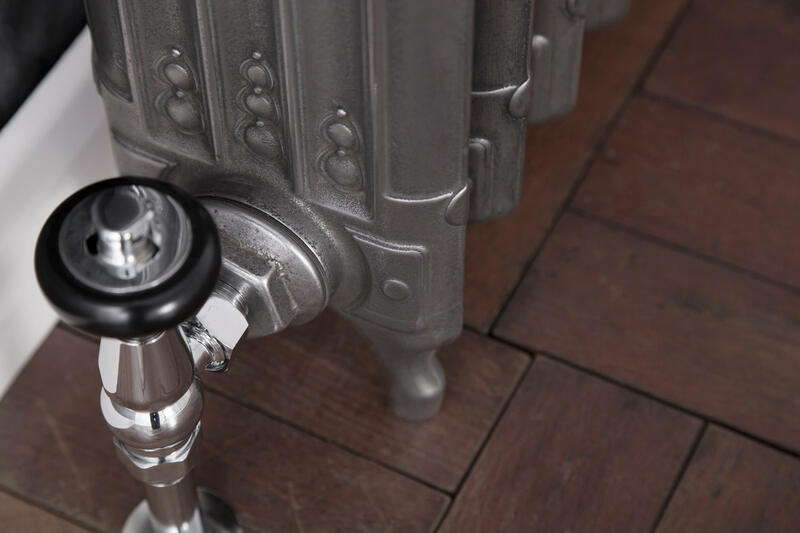 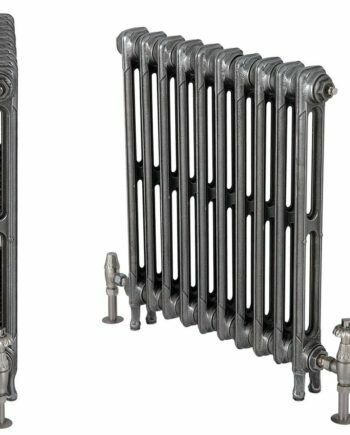 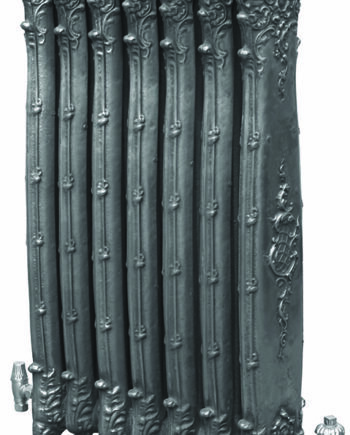 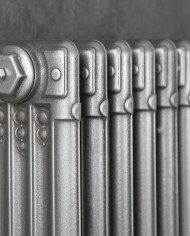 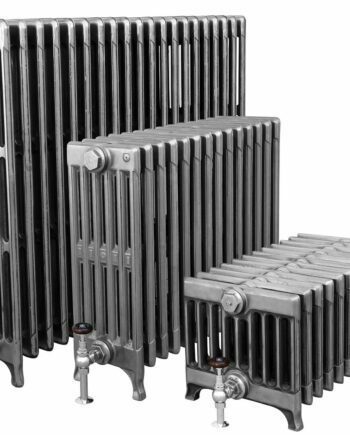 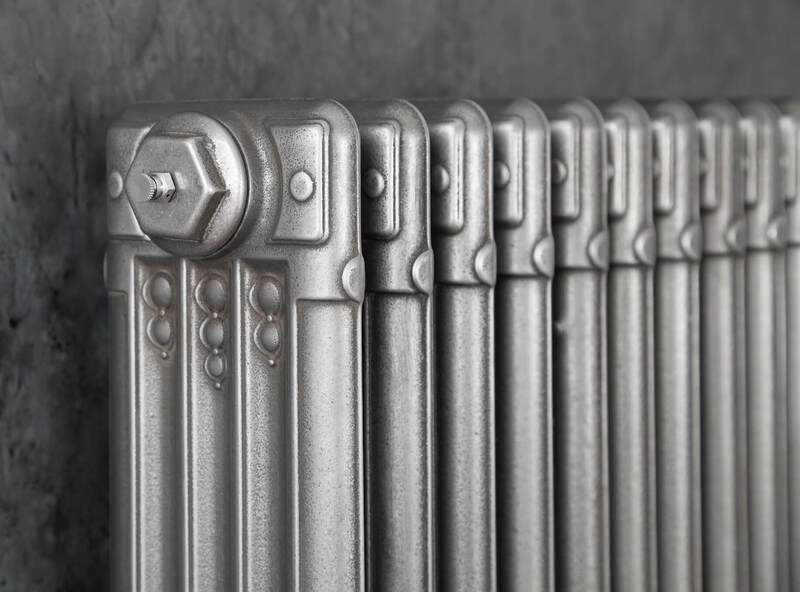 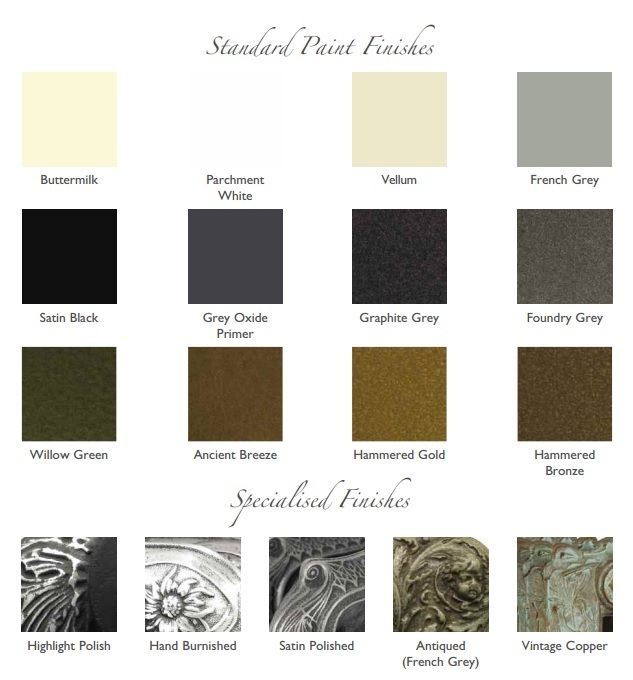 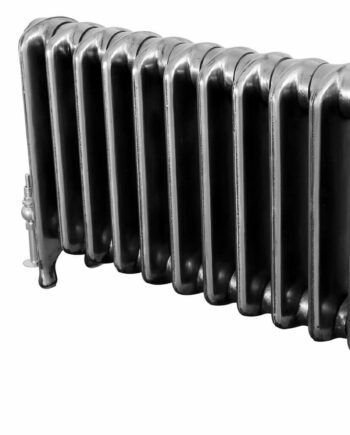 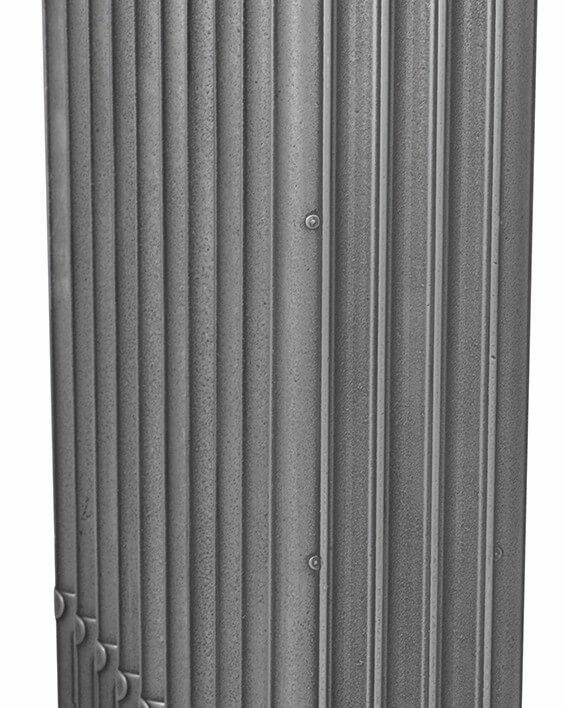 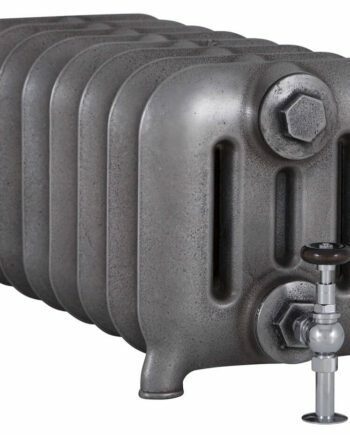 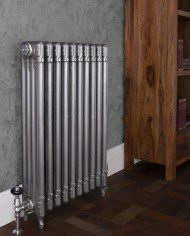 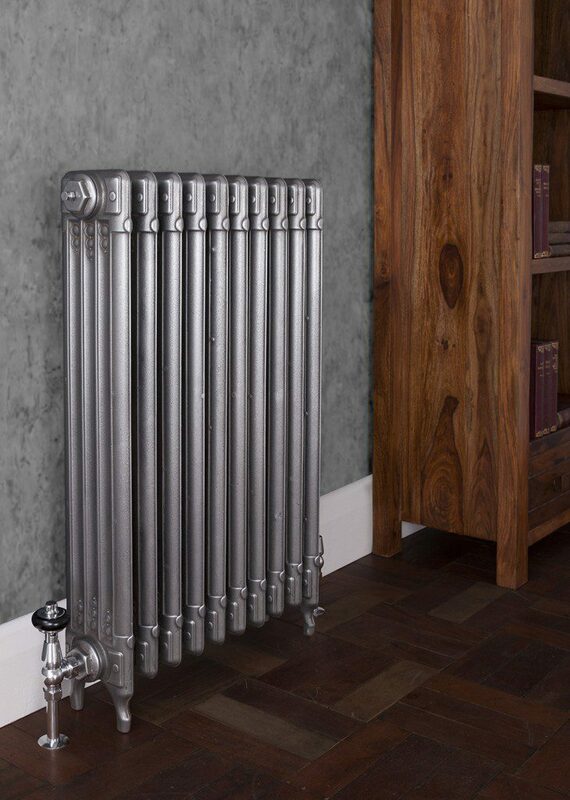 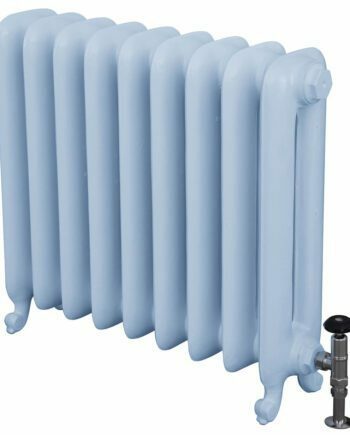 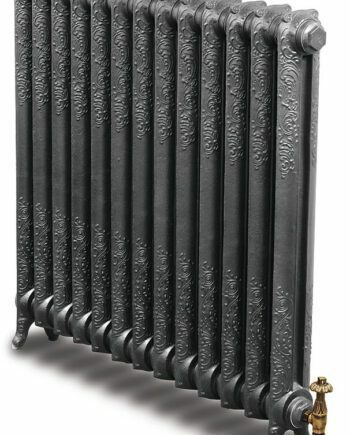 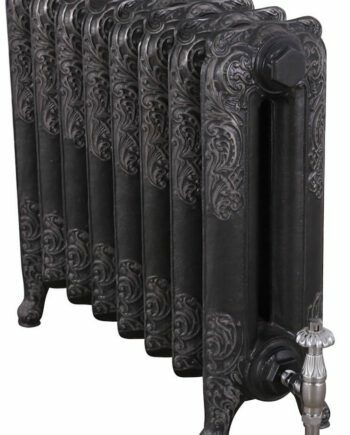 Sleek and symetrical, this radiator will bring a touch of 1930s glamour to any home. 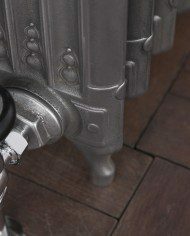 The Deco is available in 2 different heights as seen above.